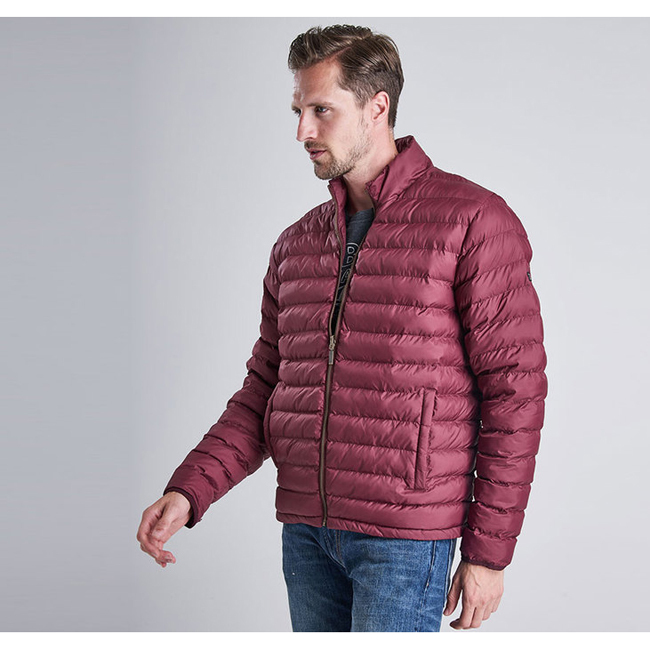 Featuring slim baffles and a streamlined fit, the Barbour International Impeller Quilted Jacket is a versatile, lightweight piece. The zip-through front and stand collar keep the detailing sleek and minimalistic. I love this rain jacket! I'm a college student and this jacket is perfect for commuting to campus on rainy days!